Queen Elizabeth II might seem immortal since she's been on the throne so long. But eventually, Prince Charles, the next in line, will have to take the crown. 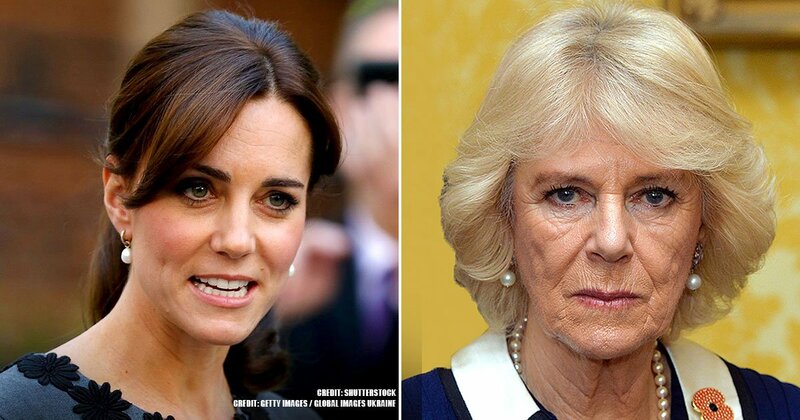 Once he becomes king of England, many things are bound to change which will affect the Duke and Duchess of Cambridge. 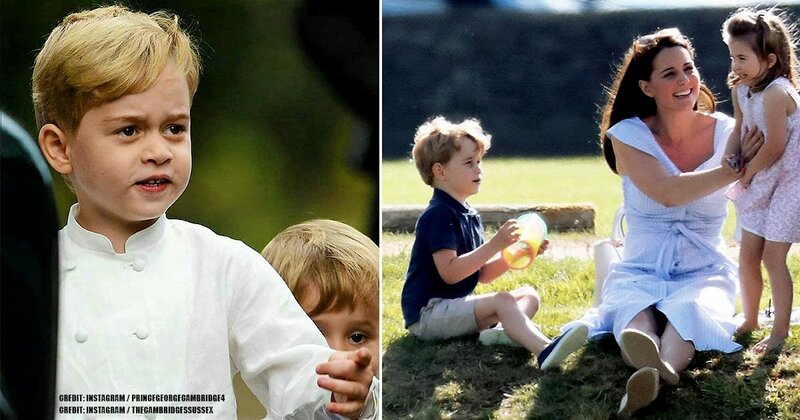 Let’s analyze what these differences might be and the future of Prince William and Kate Middleton. One of the most important changes that will happen to the couple once William’s father takes over the rule is their titles. 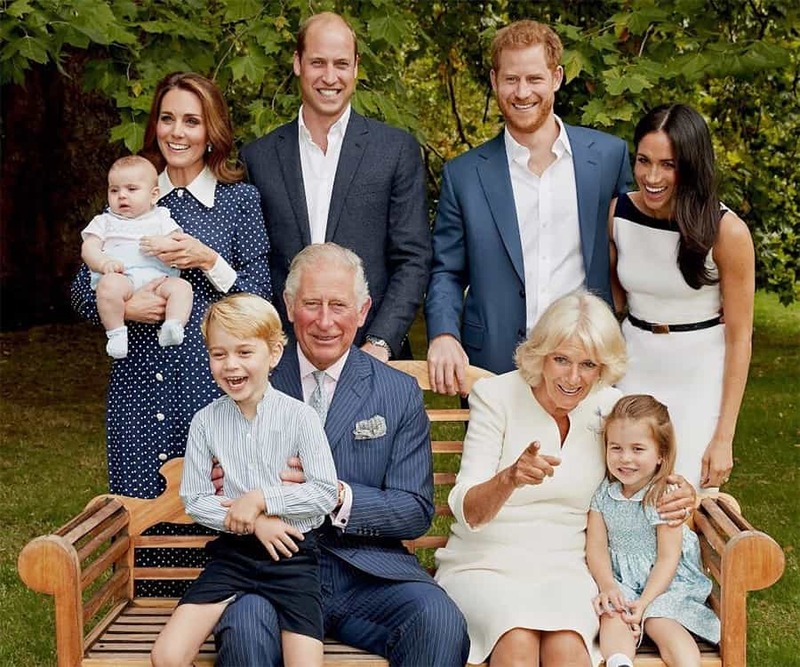 According to Marlene Koenig, Prince William and Kate will get to keep the title of Cambridge, but they will also get another one. 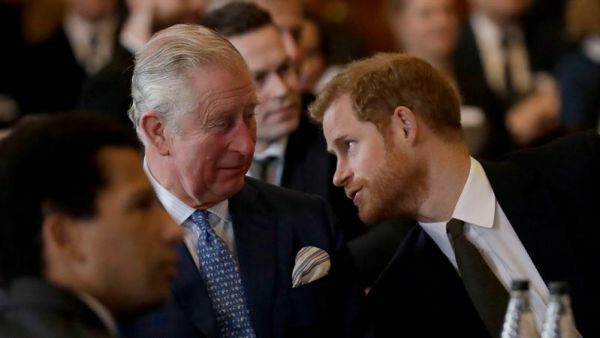 Cornwall has been associated with Prince Charles because it always goes to the eldest son, or the heir, of the British throne. 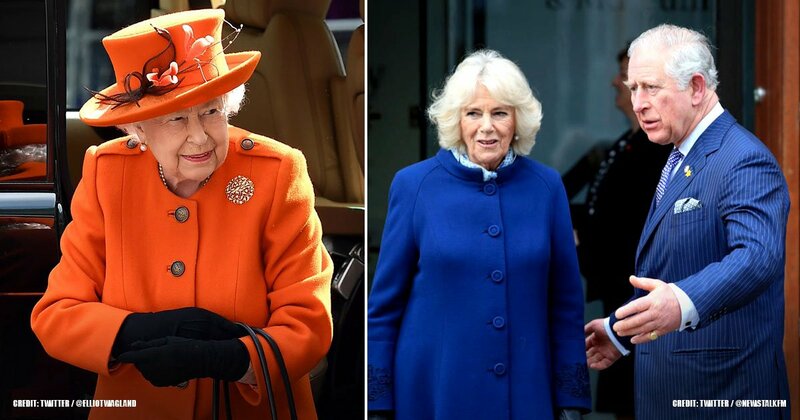 Consequently, they could be referred to as Duke and Duchess of Cornwall, and their children will have both names at their disposal. Of course, this is not an automatic thing. 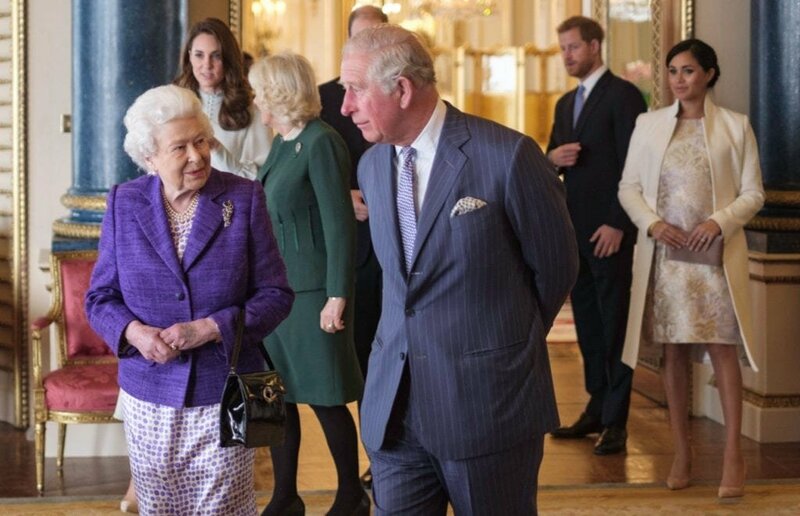 The reigning monarch – Charles in this case - has to officially announce their new titles. However, Prince William will also inherit his father’s regal title, Prince of Wales. That would make Kate the new Princess of Wales, a title which Camilla Parker-Bowles holds but does not use as a sign of respect for the late Diana. 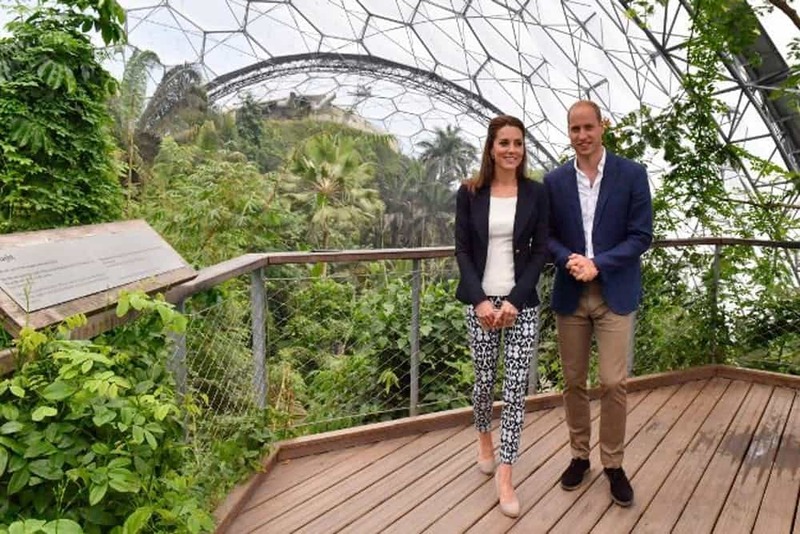 Moreover, as if two new titles were not enough, when William and Kate visit Scotland, they will be referred to as the Duke and Duchess of Rothesay. 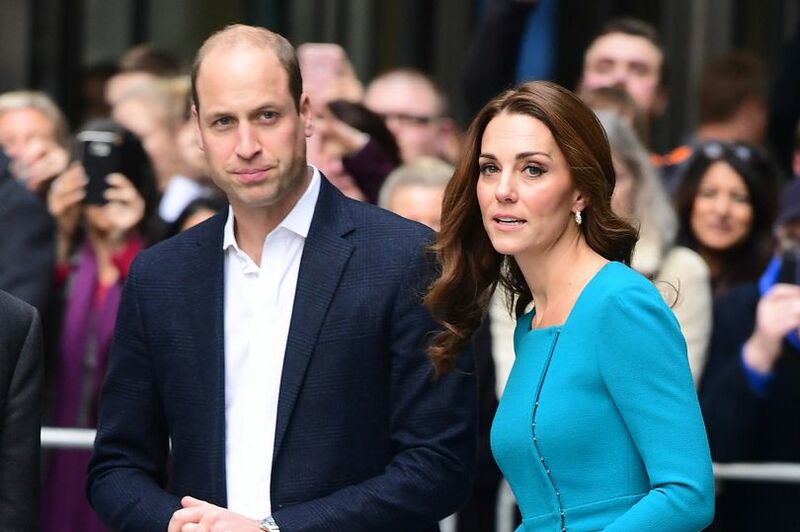 Almost every royal member has enough riches to last several generations, and Prince William’s net worth is around $40 million while Kate Middleton has an estimated $10 million to her name. 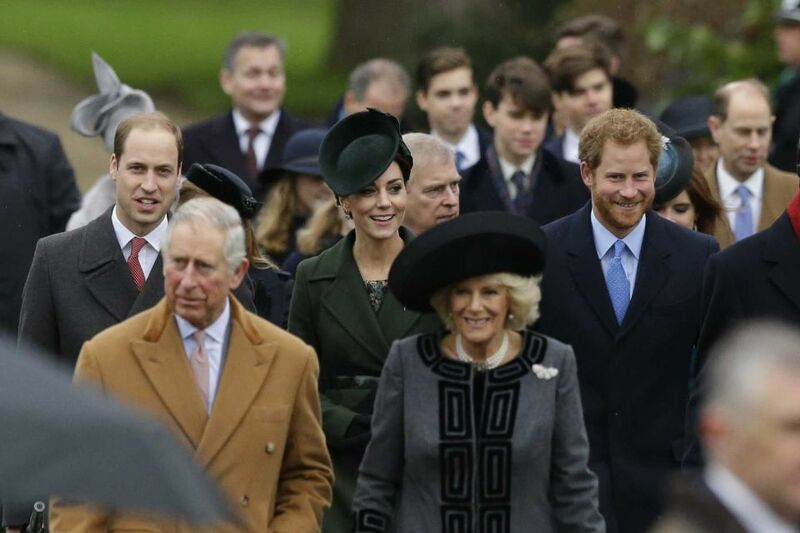 The couple will be even wealthier once Prince Charles takes the throne. This is because Prince William will have control of the Duchy of Cornwall. The estate holds around 135,000 acres in southern England with a detailed asset portfolio. It has farms, residential homes, and even business ventures that benefit from the natural resources in the area, which is surrounded by trees and a coast. It was founded in 1337 by Edward III so that the firstborn son of the monarch could have a personal salary. This means that the property will solely belong to Prince William, and not Prince Harry. The estate is currently worth $1.2 billion. Prince Charles earned around $27.3 million in 2017 just from the Duchy, and he took over it at the age of 21. Anything William and Harry needed was paid for by the Duchy. The crowning of a new monarch obviously changes the line of succession, and even more so for Prince George, Princess Charlotte, and Prince Louis. When Prince Charles takes the throne, William will be the direct heir, and Prince George will be second in line. Moreover, Princess Charlotte will be third in line to the throne thanks to the Succession to the Crown Act. This edict revised an old rule where the male heirs would take precedence over the girls. Therefore, William and Kate’s third born, Prince Louis, will not bump his sister and once Charles takes the throne, he will pass from fifth in line to fourth. Prince Charles currently lives at Clarence House, but when he becomes King, he will move to Buckingham Palace. 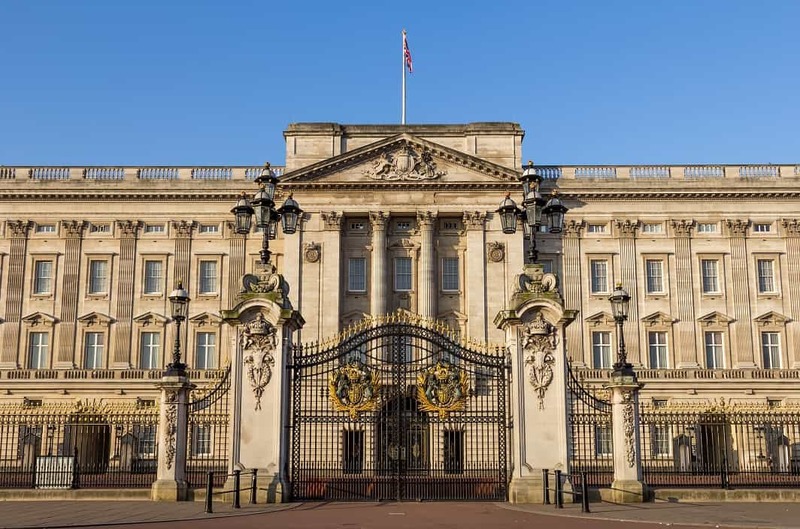 However, it seems that the palace is currently going through some renovations, and even the Queen might have to move in the next couple of years. If everything goes well after Charles is crowned, Prince William and Kate might end up at Clarence House. 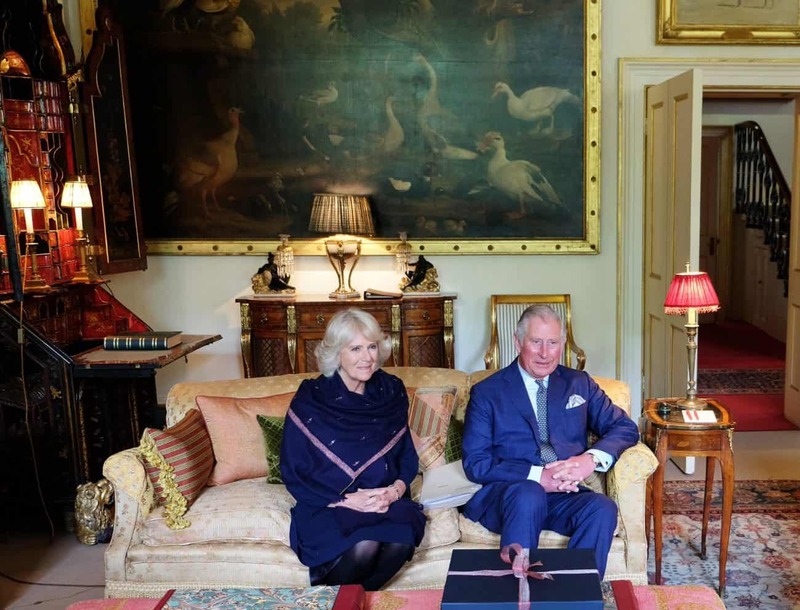 Unlike their titles and the Duchy of Cornwall, this estate has nothing to do with royal ranking; it’s the official home of the Prince of Wales. Any heir can use it. The Queen Mother, Prince Charles’ grandmother, lived there before Charles and Camilla moved in. When Prince Charles was married to Diana, they lived at Kensington Palace, which is where William and Kate currently reside. There is a chance that they won’t move at all because Prince Charles allegedly wants to open Buckingham Palace for fans more often. Right now, admirers can only visit between July and October. 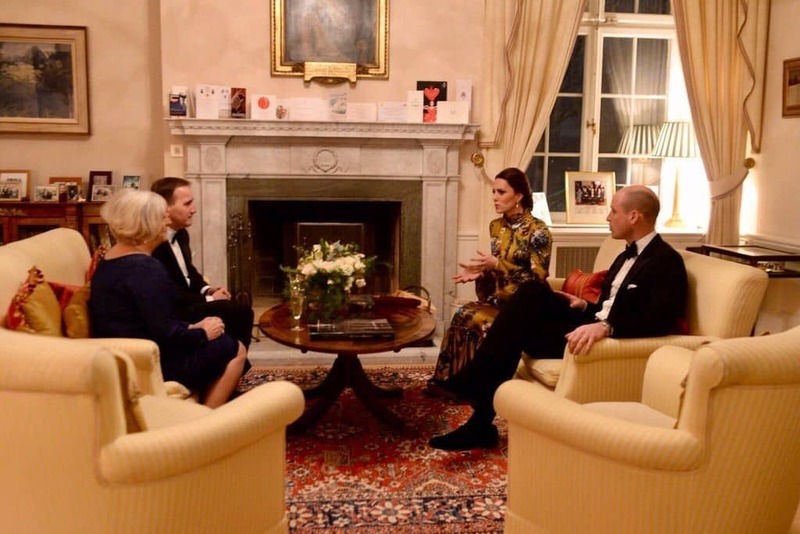 Moreover, he already plans to have a special exhibition detailing his mother’s time as a monarch. The Prince of Wales also feels that the Palace is too massive. HOW WILL PRINCE CHARLES TAKE THE THRONE? 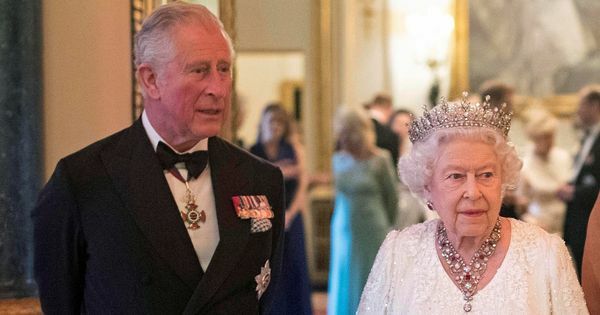 Once the Queen is gone, Prince Charles will immediately become King Charles III, if he keeps his current name, just like his mother became Queen Elizabeth II when King George VI died. It happens quickly because the throne must never be empty. The accession council will meet to declare him King, but that is just convention. The coronation will be planned later, but it should happen faster than Elizabeth II’s. It has also been suggested that the event will be much less pompous than Elizabeth II’s coronation. The National Anthem will be altered to reflect the new King as well as the postage stamps and their money. The members of Parliament have to pledge their allegiance to the new ruler. As mentioned, if he goes by Charles, then he would have to be King Charles III as there have been two Charles before him. 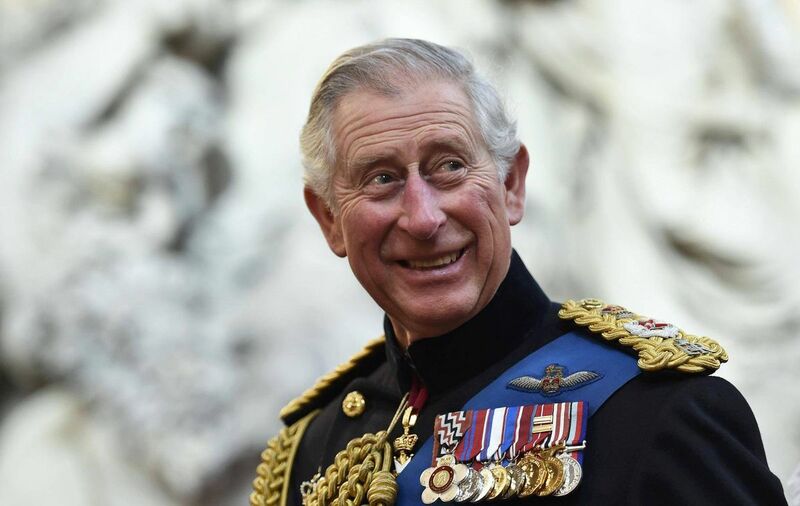 His full name is Charles Philip Arthur George, and some historians believe that he might choose not to use Charles because of the previous Kings. Charles I is the only member of the monarchy who was sentenced to death for treason. His son, Charles II, was known for his scandalous love life. Therefore, many rumors have surfaced claiming that Charles might pick George and become King George VII. He would be honoring his grandfather, King George VI. However, he could also use one of his other names, becoming King Philip I or King Arthur I. Some people hoped that Prince William would take the throne right away instead of his father because of his advanced age. But, the line of succession has to be respected. Let us know what you think of the changes that will happen when Prince Charles takes the throne. 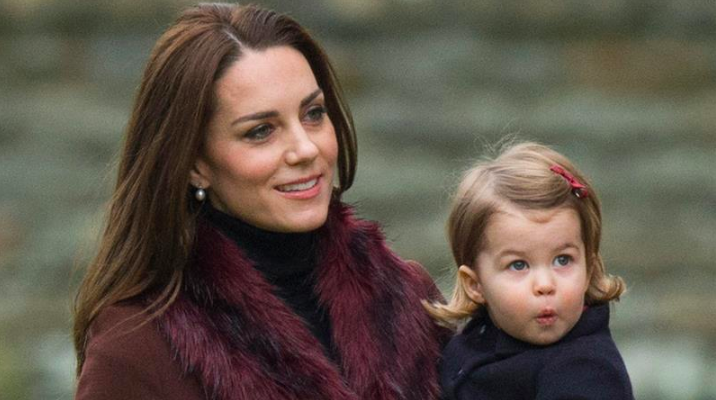 If you liked this article, share it with your friends who love the Royal family. See you next time!